• ack and enlarged and improved---by popular demand! Brian Merlis and Lee Rosenzweig's classic is now bigger and better, with 60+ more pages that include about 100+ new photos! This book will be a great holiday gift for you or a friend! 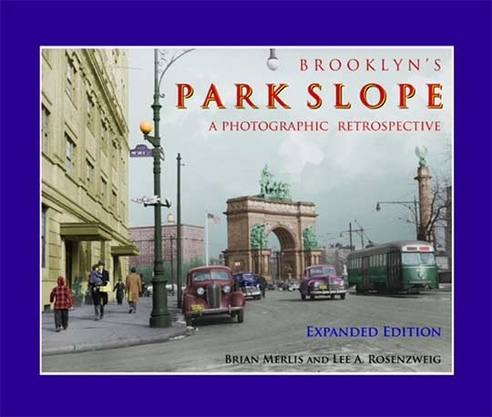 • Profusely illustrated with HUNDREDS of maps, illustrations, and vintage photographs, Merlis & Rosenzweig, authors of Brooklyn's Park Slope take readers on another unforgettable journey back in time. A MUST for any collector.